How does your Soap compare with other Soaps? There is not another soap like this one. 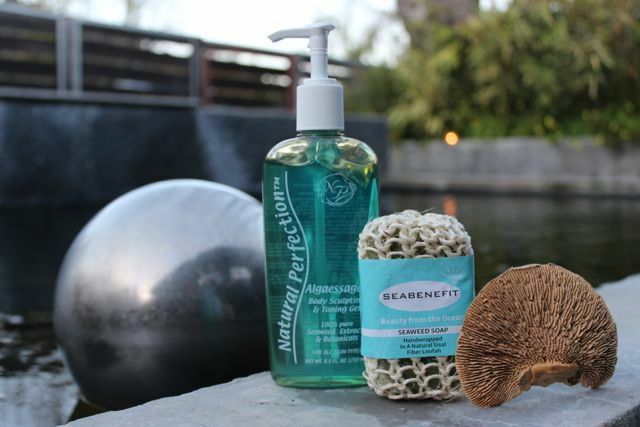 There are many Seaweed Soaps in the market, but nothing that combines two Seaweed extracts, seven plant botanicals and a sisal fiber loofa for a topical massage, combined in one soap. 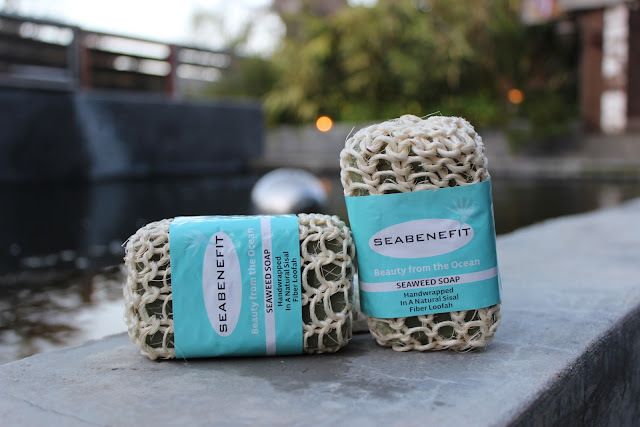 The “other seaweed soaps” on the market make claims that are not true and impossible to do, Seabenefit™ Seaweed Soap has a real benefit that is the unique combination of Seaweeds, Plant Botanicals & Sisal Fiber Loofah that helps the stimulation of the lymphatic system through topical massage. and the best body skin exfoliation for a younger, healthier looking skin. Within three weeks you can see visible results. Smoother skin, better tone. Some times you see results in just a few days.